Online dating services who look for soulmates, friends and life partners. Minneapolis singles choose Cupid.com, the best dating site on the realms of the Internet. 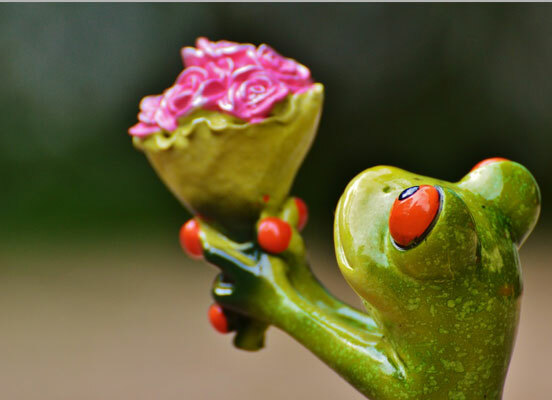 Don’t miss a chance to meet your special one. Everyone enjoys freedom they have when they are single, but eventually we come to the point when we need someone special to be by our side. We start to seek for someone who will be just perfect for us, our friend, soulmate and a partner for life. The world is at constant change and the modes we communicate with each other have also changed, and more and more people find it difficult to meet that special someone in real life. For this very reason we have created Cupid.com, dating services that bring together singles with similar ideas and aims in life. If you feel that you need someone’s support, understanding and love, then start searching straight away. Minneapolis singles are welcomed to our dating hub for online communication and chatting. Within several clicks you can create a profile and have an access to the largest database of singles, both local and from abroad. Enough spending evenings in solitude, it’s time to act and change your life. Get in touch with interesting people from your hometown, chat with them and try to meet together in real life. Visit Cupid.com and try free online dating. Looking for dating in Minneapolis? You are just in right place to start your search. 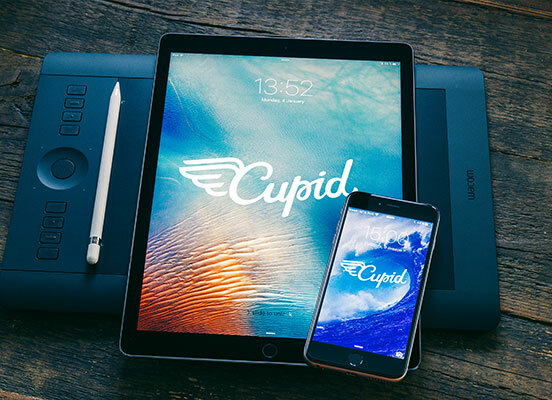 Our website and team of cupids help people find happiness in life. Once you have a profile on Cupid.com, you can visit chat rooms and get to meet someone in several minutes. Also, you can go through the profiles of single men and singles women from Minneapolis in order to find the matching one. It might take time, but the result is worth of it. Our team has managed to create the services that will definitely come in handy. For instance, if you are constantly at work and every free minute is on the weight of gold, then you can try to use Q-matching. The system will automatically find all the matching profiles of our users within several minutes, so there is no need in viewing all the profiles of singles from Minneapolis. You save your time and can easily get in touch with your type of people. Sounds great! One more thing that stands us out all the rest of Minneapolis dating sites is that we have a legendary wingman Barney who will help you find the date for the evening. Take a cooking class at Saga Hill Cooking and Events, you will have the time of your life laughing and cooking. So, here are some ideas for you to move from Minneapolis online dating to the real one. Register on our website and add some bright colors to your life. Our support team of Cupid.com is 24/7 there to help you whenever you have a question, etc. Do not miss on important things in life, find you perfect match and enjoy your life together.